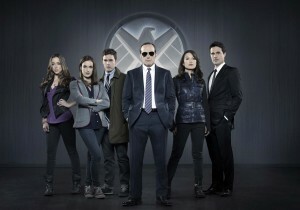 Here at Flicks and The City, we could not be more excited about the US TV show Marvel’s Agents Of SHIELD. US critics have already hailed it as the ‘most promising TV show in the Fall season’, and it picked up the Most Exciting New Series award at the Critics’ Choice Awards in June. Channel 4 have the UK broadcasting rights and will show each episode a couple of days after US air dates, starting Friday 27 September at 8pm. But why are we excited about this show? And what’s so special about it? 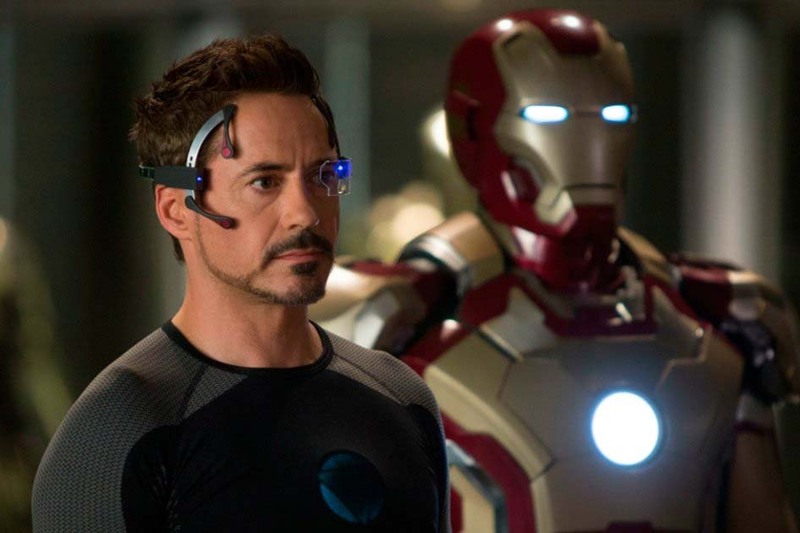 In other words, the man responsible for one of the biggest films of recent years: The Avengers. Crediting SHIELD as a spin-off from the films means that Whedon can explore another superhero universe that we haven’t yet seen. Also on board with the writing is his brother Jed and Maurissa Tancharoen, who previously collaborated on Dollhouse and Dr Horrible’s Sing-Aong Blog. None of these guys are going to let this TV show be anything less than great. 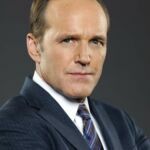 After he got bumped off in The Avengers, we didn’t think we’d see Gregg’s Agent Coulson again. Yet COULSON LIVES! But how did that happen? Well, it looks like it’s a closely guarded secret that will be slowly prised out over the course of the series. 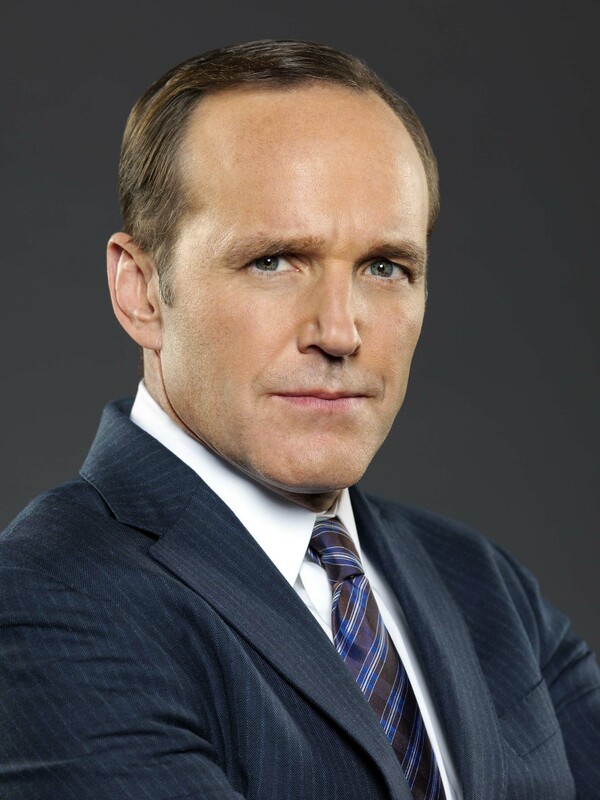 If it means we get to see more of Coulson, we’re all for that. And as they’re newcomers to the world of SHIELD, we know nothing about them and where they came from. This can only mean we’re set for a complete cross section of stories that all tie into their jobs working for Nick Fury’s agency. Apart from Gregg, Cobie Smulders and Ming-Na Wen (of ER fame), the rest of the main cast are unknown to the wider audience, and this is their shot at the big time in TV’s biggest new show. 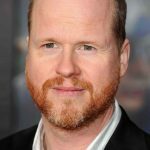 Joss Whedon previously ruled out The Avengers turning up in any episodes of SHIELD, but he’s since back-tracked and is leaving us guessing. But he did mention that “the show will weave in and out of the fabric of the phase 2 of Marvel films currently in production”. 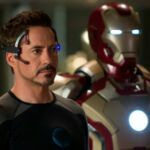 So, we’re hoping to see Tony Stark or Natasha Romanoff drop by for a cup of tea and some sandwiches! This looks to be one of the central characters in the show and we can’t wait to see what she’s capable of. With a beautiful body, curvaceous top half and a rear to die for, she’s the stuff dreams are made of. Oh, and she’s a car that belongs to Agent Coulson! So, there you have it: 5 good reasons you should tune into Marvel’s Agents Of SHIELD. We anticipate many more as the show progresses. One thing is for sure, the Agents Of Strategic Homeland Intervention, Enforcement and Logistics Division will have their work cut out. Marvel’s Agents of SHIELD starts on Friday 27 September at 8pm on Channel 4. Movie Reviewer and Interviewer. "I'll be the one sat in a dark room watching a large screen with flickering pixels." SDCC: Sin City: A Dame To Kill For Panel with Jessica Alba, Josh Brolin, Rosario Dawson & more!